Len has been in the hair restoration business since 2013. He gained his experience by working with two renowned doctors in California. Wanting to expand his knowledge, he sought the guidance of Dr. Haber in Ohio. 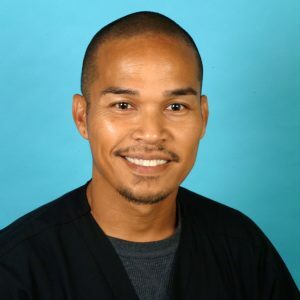 He specializes in FUT/FUE Artas Robotic Hair Restoration and Scalp Micropigmentation.